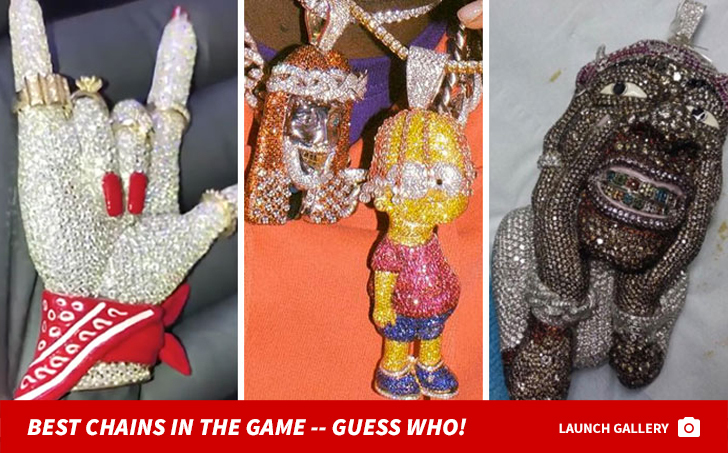 Travis Scott New Bling Is Sicko ... $450k For Astroworld Set Design In Diamonds!!! Travis Scott is really feeling his Astroworld tour ... because the "SICKO MODE" rapper is immortalizing his set design with an insane new piece of bling! 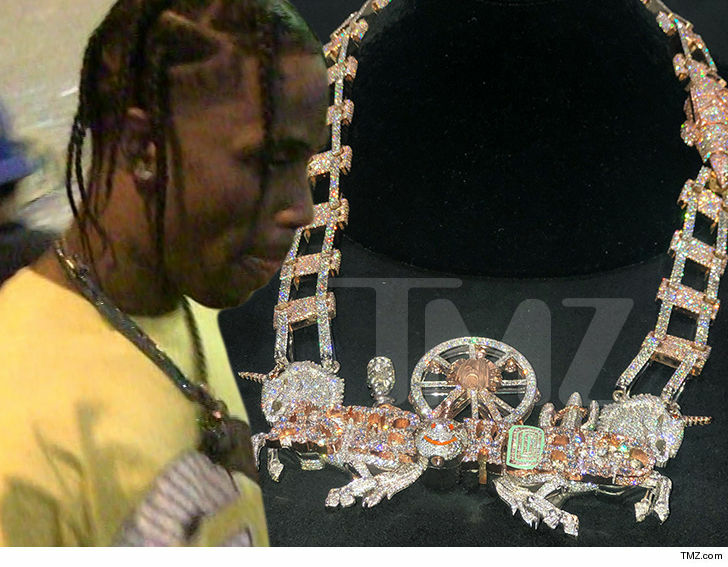 We're told Travis dropped around $450,000 on this incredibly detailed chain and pendant. 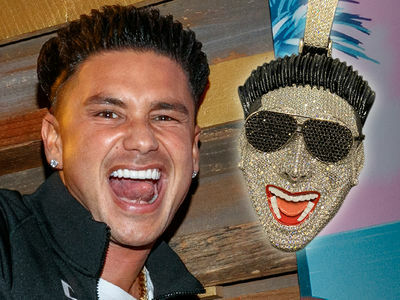 It's pretty much the bling equivalent of his concert layout, complete with his mug in the middle of a Ferris wheel and the tracks of his roller coaster stage design. These ain't space rocks. Our sources say the pendant and chain feature 150 carats of VS diamonds and over 1,000 grams of gold! 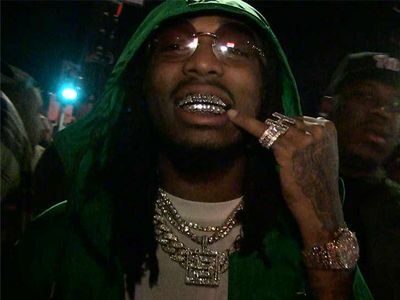 Travis commissioned Eliantte to design and create the sick bling, and the celeb jeweler personally delivered it before Travis' show at The Forum. That's the kind of customer service $450k gets ya! As you can see ... the diamond and gold chain forms the tracks of the roller coaster Travis rides at his shows. The piece even has a diamond rocket ship, and it opens! Safe to say Travis is gonna be the biggest baller at the Super Bowl!